Mr. Stanner is an Account Executive for Howe-LaGrange Insurance Agency. Mr. Stanner is a graduate of Purdue University with a Bachelor of Arts degree. He has been a licensed insurance agent since 1971 and currently holds the designation of Certified Insurance Counselor (CIC). Mr. Stanner has been involved in the insurance business for over 40 years and is also a Certified General Real Estate Appraiser. His background includes ownership of an insurance agency, real estate brokerage business, mortgage company and an appraisal company. 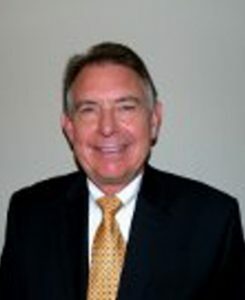 Mr. Stanner has extensive experience in both commercial and personal insurance products. Copyright ©2019. Howe-Lagrange. All rights reserved.